2 starts this season. 2 smashing performances by Man Utd. 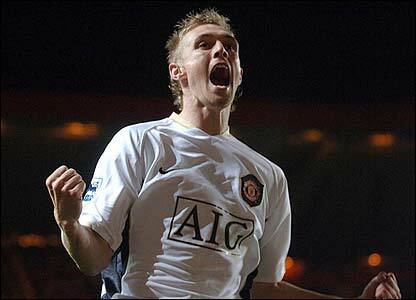 Please start Fletcher from now on fergie, this guy is no longer the Fletcher i once knew. He is soo quietly efficient. His good friend Macfadden is not too bad either. GGMU!! MAN UTD double and POOL for CL! !